Before Bass music took hold, Miami street music could be summed up in two words: Pretty Tony. The leader of the Partytown mobile DJ crew and co-founder of the Music Specialists record label, Tony Butler was equally effective and influential as a producer of Electro hip-hop (his own "Jam the Box") and Latin freestyle (Debbie Deb's "Lookout Weekend"). His best-known work, Freestyle Express' "Don't Stop the Rock," could accurately be described as a perfect synthesis of both sounds. 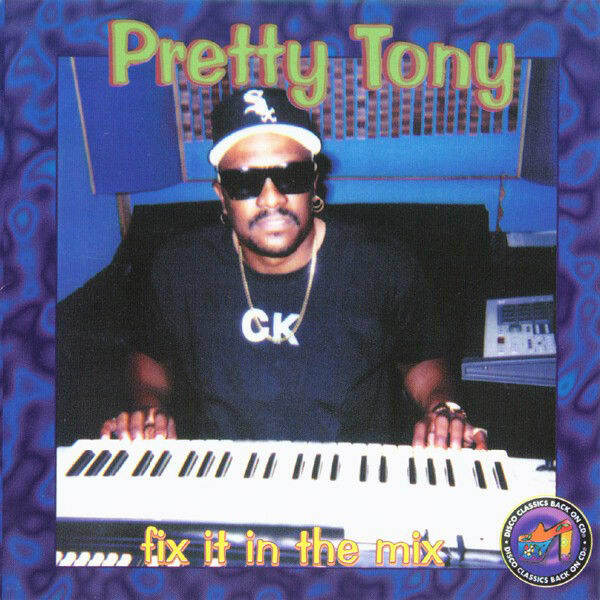 Though not explicitly a rap song, Tony's "Fix it in the Mix" was the gulliest track to come out of Miami's Electro era, a vocoder anthem with the sort of eminently forceful low end that has always played big in this city.